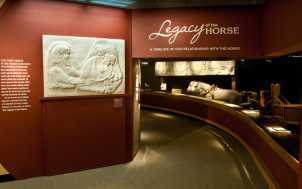 The largest museum in the world to explore the relationship between horses and humans. 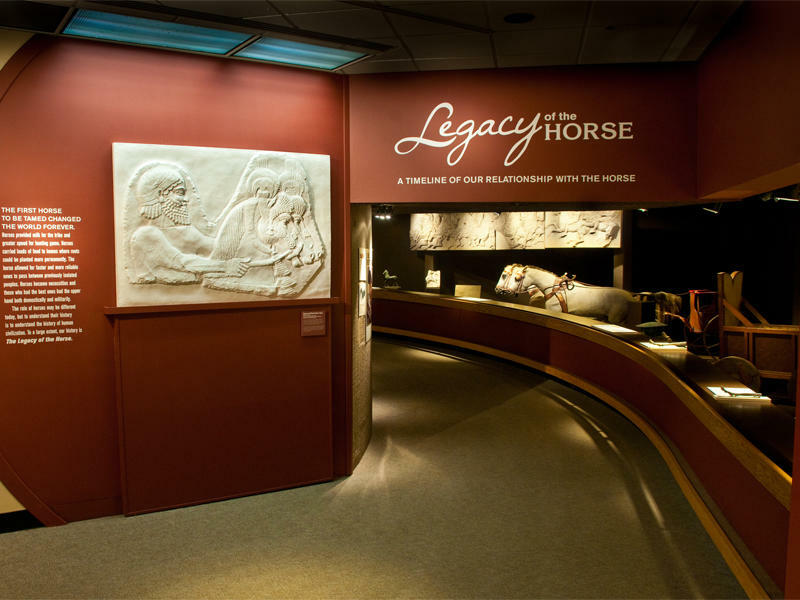 The museum opened in 1978 in conjunction with the Kentucky Horse Park. Since then, IMH’s exhibits have grown from 22,000 square feet to the current 45,000, and its collections are now some of the finest and significant on the subject in the world. 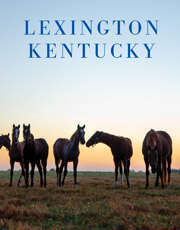 This museum is located on the grounds of the Kentucky Horse Park and entrance is included with your ticket to the KHP. It is also possible to purchase a Museum Only ticket. Operation Hours: Open 9 a.m. to 5 p.m. During Winter Season, November through mid-march, the Museum is closed on Mondays and Tuesdays.